International streetwear brand Seven Crash is expanding. 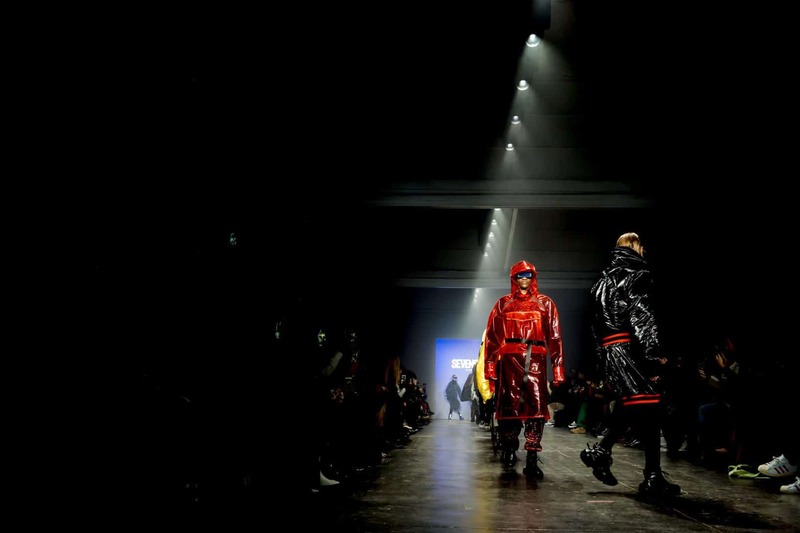 With a large following in China, the brand is bolstering its presence in the American market after just showing for the first time ever at New York Fashion Week last month. 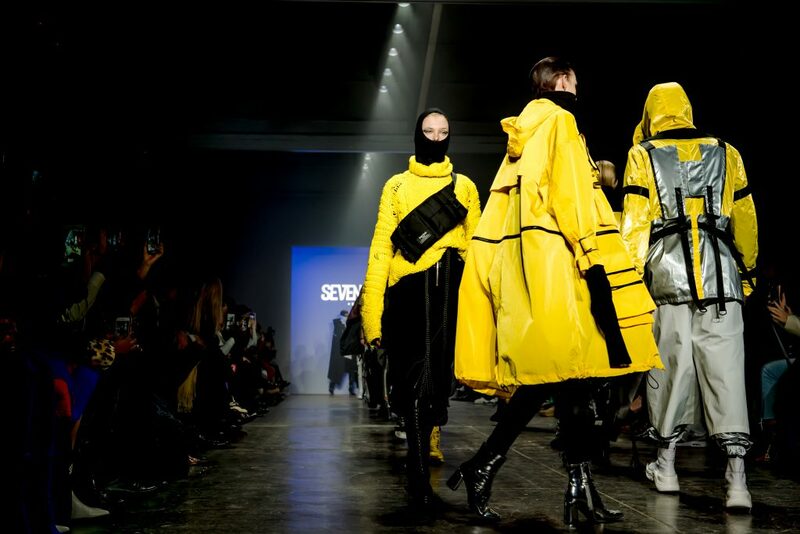 Founded in 2013, Seven Crash is inspired by the bold, unapologetic attitudes of the local youth culture from New York streets and the modern aesthetic of the North American fashion capital. The brand statement, “Crash the rules”, embodies its powerful attempt to explore new bridges between the worlds of street wear and haute couture, all with the goal of providing futurism expression and fashionable sense to the youth culture in the contemporary moment. 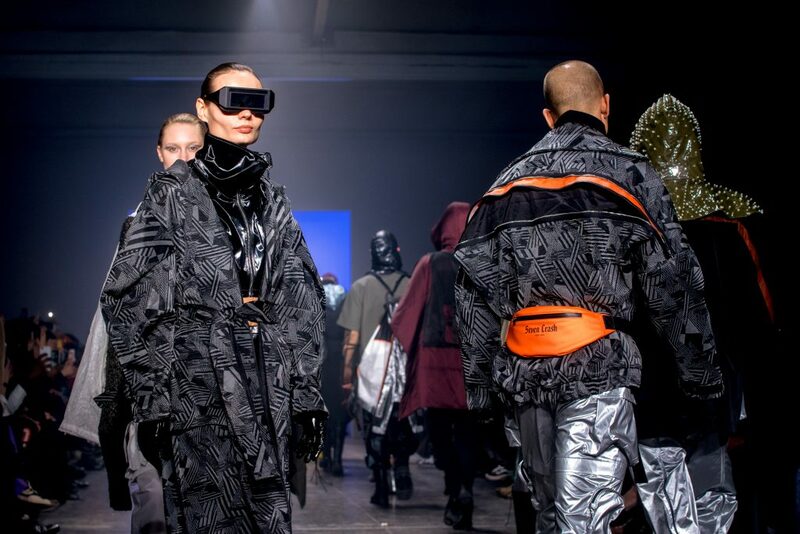 The brand offers avant-garde cut jackets and industrial-inspired trousers that fuses workwear-inspired designs with urban street fashions, which underpins its futuristic impression. Seven Crash features an array of iconic styles with sharp silhouettes and premium material in its ready-to-wear collection. Some of the brand’s key items include its outerwear range of puffer coats, parkas, and light weight jackets as well as its workwear-inspired trousers. Outerwear retailers between $125 and $300, while T-shirts and trousers retail between $60 and $150. Currently, the brand has several free-standing stores in China and selected retailers in Asia and Europe. Moving forward, Seven Crash’s e-commerce site is set to go live in March 2019 and will be opening to U.S. wholesale for spring/summer 2020.